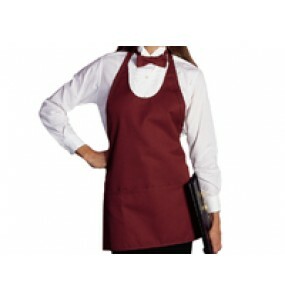 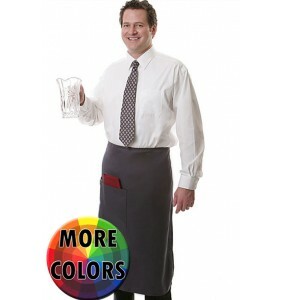 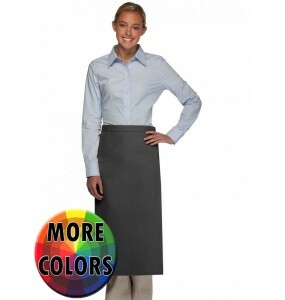 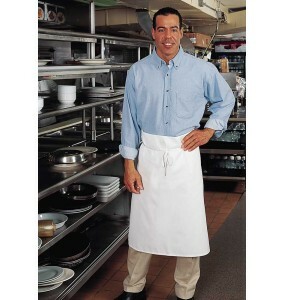 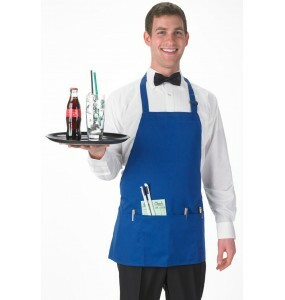 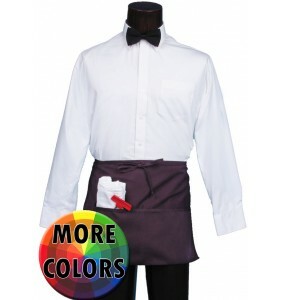 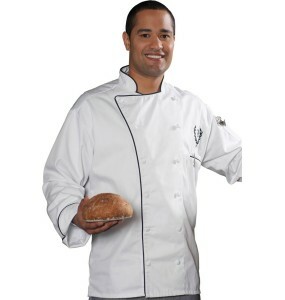 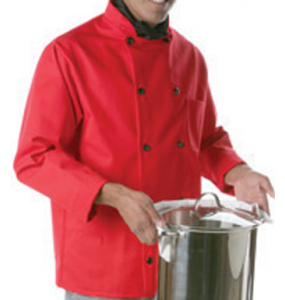 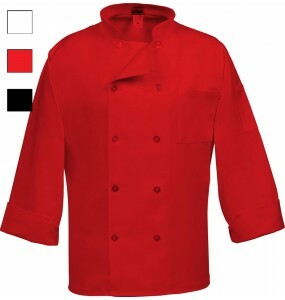 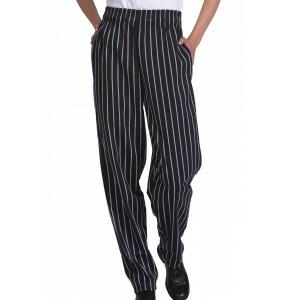 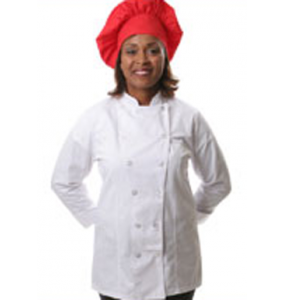 Sleek 12 cloth button chef coat with black accent trim 12 cloth buttons Machine was.. 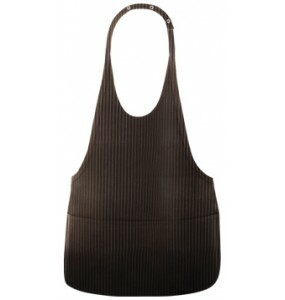 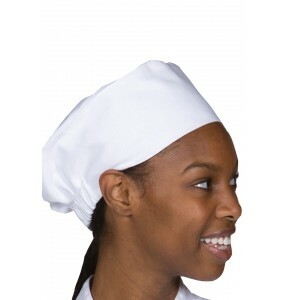 Traditional Beanie cap with elastic back is a kitchen essential and comfortable to wear. 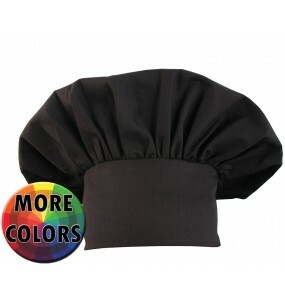 Embroiders ..
No pockets Durable, ProDura Stain release treated fabric Machine washable 65% polyester 35% c..
Our Classic Chef Beanie with elastic back is a kitchen essential and comfortable to wear.Durable and..